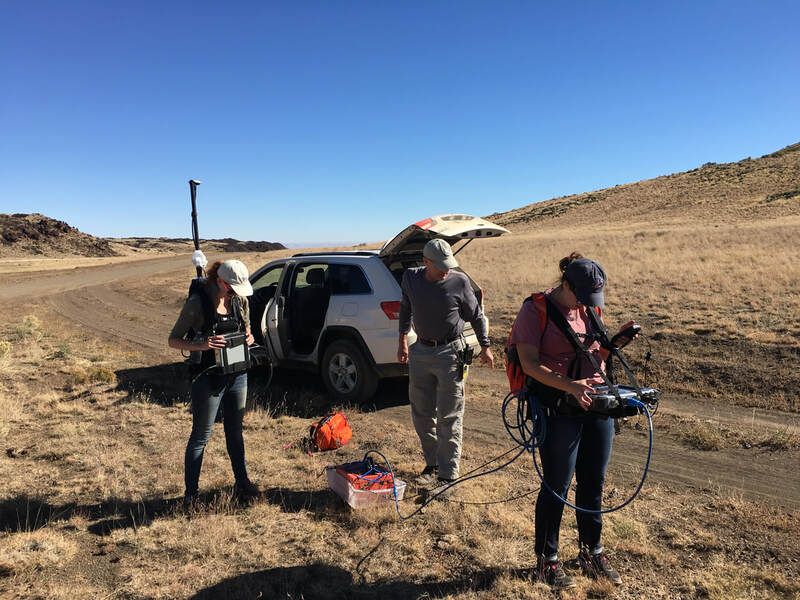 ​Much of my research is focused on using earthquakes and other natural seismic sources within the Earth to understand broad tectonic problems. I am particularly interested in crustal and upper mantle structure, how subduction zones behave, and how fluids in the lithosphere impact deformation and volcanism. My work is primarily focused on the North and South American Cordilleras but has also extended to the eastern US and studying cratonization in southern Africa. 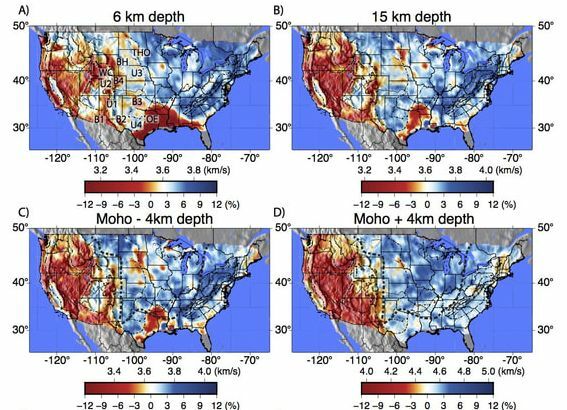 ​In the semi-arid southwestern US, understanding ground and surface water systems is imperative for effectively managing this resource. 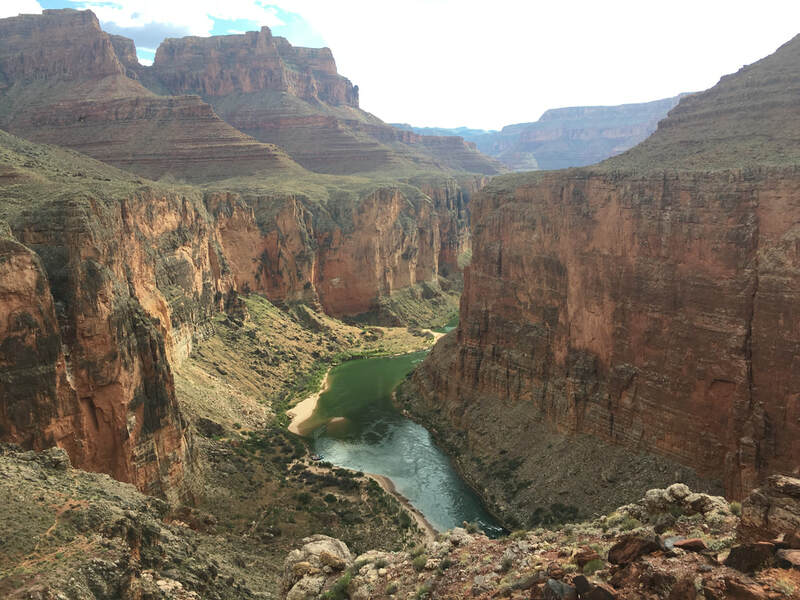 As part of my research I work with the USGS to understand groundwater systems in northern Arizona, as well as sediment transport and distribution within the Grand Canyon reach of the Colorado River. 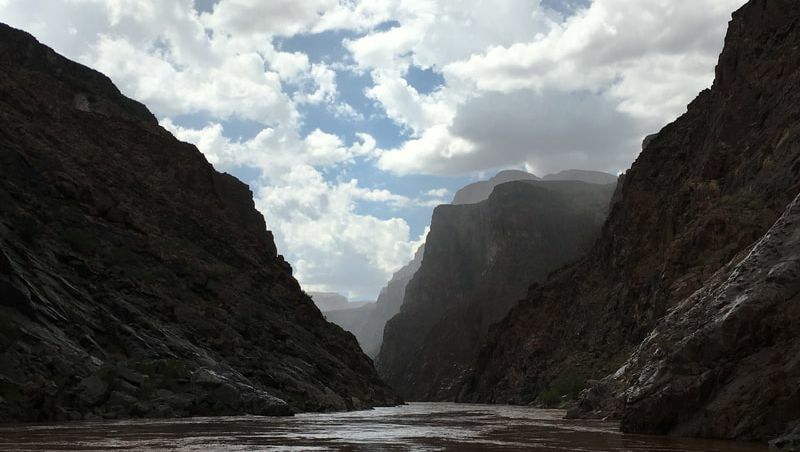 This work involves electromagnetic techniques to measure water table depths and shallow seismic (CHIRP) to quantify sediment storage in the Grand Canyon. 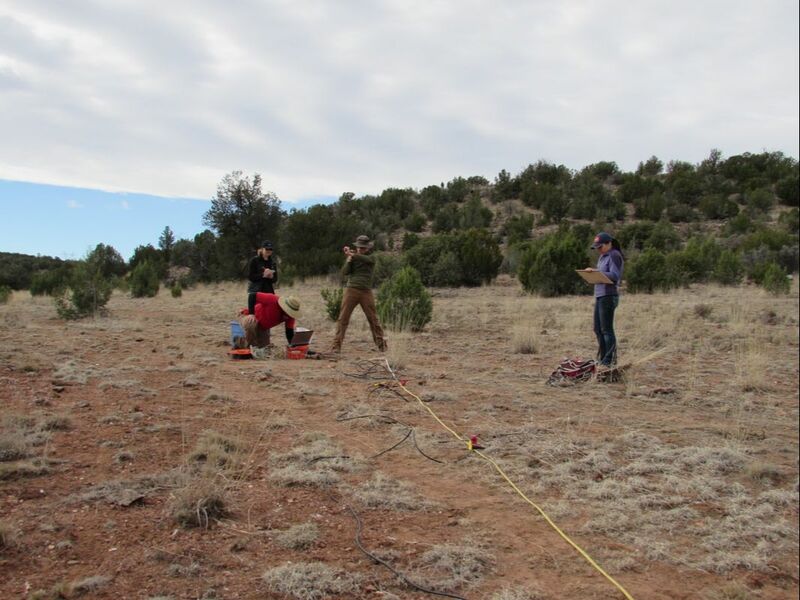 ​I use shallow geophysical techniques including hammer seismic, magnetics, resisitivity, and electromagnetics to understand structures in the shallow subsurface. 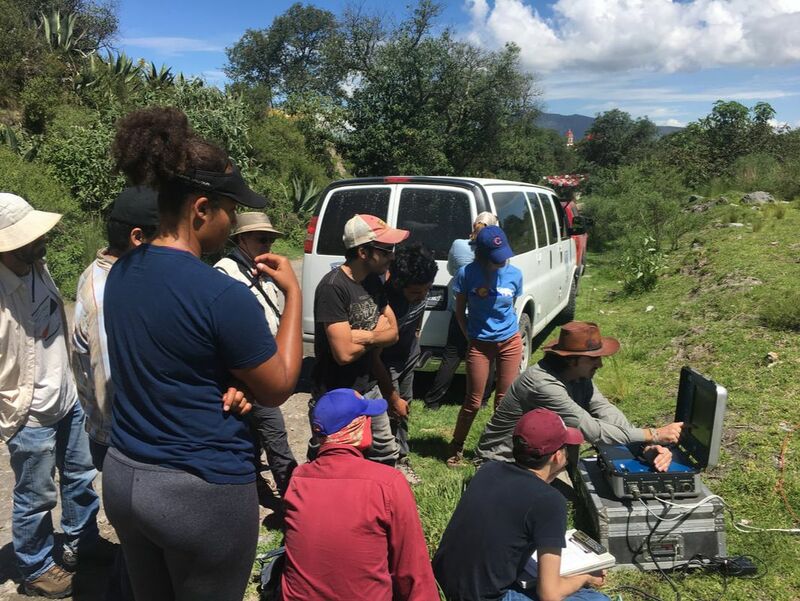 Much of this work is within active volcanic fields where we apply these methodologies to understand the eruptive behaviors of monogenetic volcanoes. This work has been used to optimize geophysical studies for studying other planetary bodies, and for teaching a field course in Mexico. Blue and red icons indicate regions where I've conducted field work or have studied, respectively.